Many Americans depend upon dietary supplements to fortify their nutritional intake. 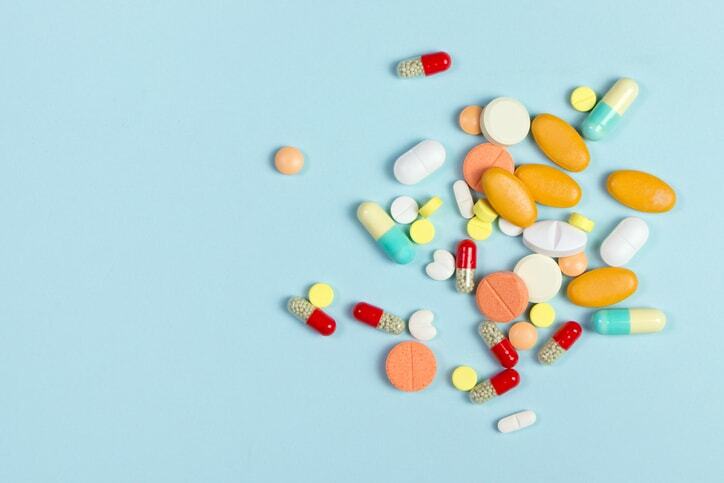 According to the U.S. Food & Drug Administration (FDA), “3 out of every 4 American consumers take a dietary supplement on a regular basis.” Unfortunately, the connection between the consumer and the benefits of dietary supplements isn’t always clear. In some cases, supplements have been found to contain ingredients that are harmful to consumers and in others unsubstantiated claims have been made about their ability to treat health conditions. All of this erodes consumer confidence in the dietary supplements market. 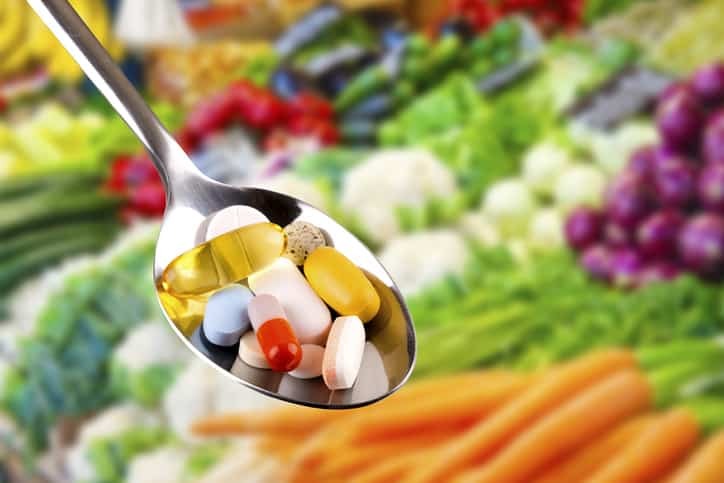 Voluntary consensus standards and related conformance systems help to assure safety and quality in dietary supplements as a component of industry self-regulation and an adjunct to the regulatory framework. As the voice of the US voluntary consensus standards system, the American National Standards Institute (ANSI) is playing a key role in bringing together stakeholders to dialogue on this issue. In December 2018, ANSI and the Global Retailer and Manufacturer Alliance (GRMA) hosted a Dietary Supplements Stakeholder Meeting in Washington, D.C. on how to advance the quality and safety of products marketed in the United States. ANSI is convening a follow-up Dietary Supplements Standardization Coordination Meeting to continue this discussion on May 13, 2019. Any interested stakeholder (e.g., manufacturers, retailers, government agencies, trade and professional associations, and consumer advocates) can attend. Dietary supplements are in. What was a $4 billion industry comprised of 4,000 products in 1994 had burgeoned into a global $133.1 billion valuation by 2016. Besides existing in enormity, the dietary supplements industry is projected to continue its rapid growth—by 2025, the industry is likely to reach $252 billion. The industry’s growth is most prominent in the U.S., China, and India, and the products that comprise it are traditionally segmented by their form, application, ingredient, end use, distribution channel, and region. The accelerated growth of the dietary supplements industry is the result of a variety of social factors and changes over the past 25 years. Notably, the senior citizen population, a key consumer demographic of dietary supplements, has swelled in recent history. In 1950, 8% of the US population was 65 and older. Today, that value has doubled, and, by 2030, 1 in every 5 US residents will be retirement age. But the current dietary supplements consumer base is more robust than this single demographic. Due to an increased interest in preventative healthcare, consumers of all ages consume dietary supplements. The proliferation of the Internet has also greatly increased the ease of access for dietary supplements. That said, the dietary supplements market in 1994 was a mere fraction of what it is today. 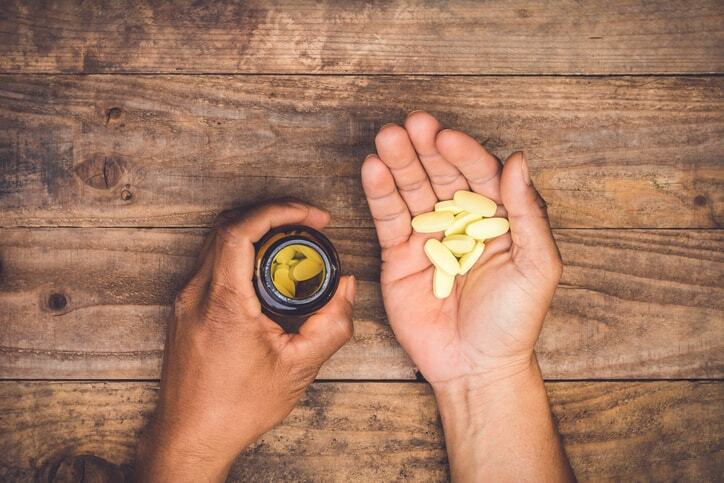 To keep up, the FDA created the Office of Dietary Supplement Programs (ODSP) in 2016, and, in February 2019, the FDA commissioner announced plans to modernize and reform FDA’s oversight of dietary supplements. The December 2018 ANSI GRMA meeting featured remarks from a number of groups working in the dietary supplement space—the Supplement Safety & Compliance Initiative (SSCI), the Council for Responsible Nutrition, and the Dietary Supplements Quality Collaborative (DSQC)—to discuss relevant issues in advancing the quality and safety of products marketed as dietary supplements in the U.S. Relevant matters touched upon during this meeting included definitions (i.e., how to define a dietary supplement and how it differs from a drug or food additive), the safety of ingredients, dietary supplement classifications, and the issue of retailers or manufacturers inaccurately stating or implying a link between the product and the treatment, cure, diagnosis, or prevention of a disease. 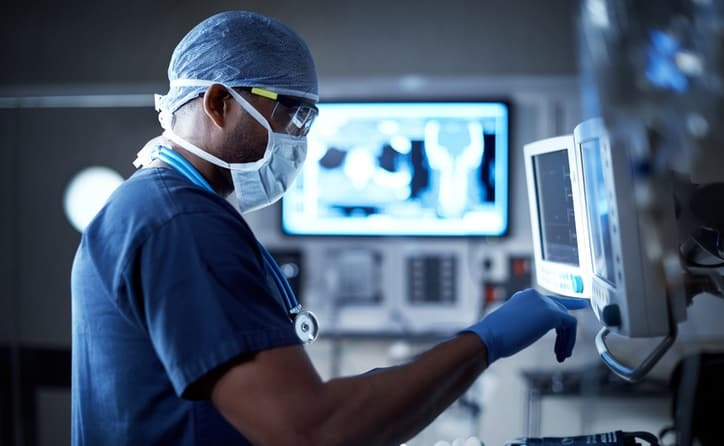 Industry leadership, through the aid of standardization, seeks to fill any gaps in existing guidelines to address these issues while enhancing visibility for products on the market. Furthermore, an issue that might not seem relevant to the consumer is auditing. However, this is crucial when striving for transparency, quality, and safety in the dietary supplements industry. At the same time, multiple audits can lead to redundancy and compounded expenses. Furthermore, inconsistencies between audit programs results in what is known as “audit fatigue.” This was among the issues discussed during the December meeting. Prior to the December 2018 meeting, GRMA came to the solution that a new American National Standard was needed to address the dietary supplements industry. NSF/ANSI 455-2-2018: Good Manufacturing Practices For Dietary Supplements provides a standardized approach to auditing to determine the level of compliance of dietary supplements to 21 CFR 111, and assists in the determination of adequate facilities and controls. Other American National Standards in this series of standards include: NSF/ANSI 455-1-2018: Terminology For The NSF 455 Portfolio Of Standards, NSF/ANSI 455-3-2018: Good Manufacturing Practices For Cosmetics, and NSF/ANSI 455-4-2018: Good Manufacturing Practices For Over-The-Counter Drugs. The Natural Products Association (NPA) has its own good manufacturing practices (GMP) standard, which actually predates the NSF standard. The NPA GMP standard establishes good manufacturing practices requirements for dietary supplement manufacturers, dietary ingredient manufacturers, and distributors that want to be certified through NPA’s GMP Certification Program. NPA has partnered with UL, so UL auditors will be trained in the NPA GMP standard to administer the certification program, audit function, and the final decision on whether a product meets the standard. Against this backdrop, ANSI is convening the ANSI Dietary Supplements Standardization Coordination Meeting to bring stakeholders together to further discuss the components of industry self-regulation that will help to assure the safety, quality, and efficacy of dietary supplements, and build trust throughout the supply chain. Any stakeholders who are interested in participating can register through the ANSI Dietary Supplements Standardization Coordination Meeting Cvent page, or they can contact Kelley Cox, kacox@ansi.org, for more information.